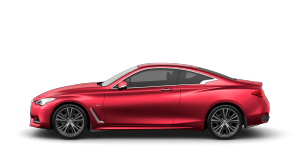 INFINITI Division of Nissan Middle East Freezone collects information from our users at several different points on our web site. 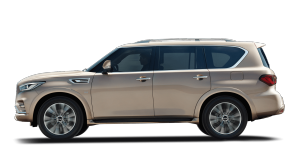 Nissan Middle East Freezone is the sole owner of the information collected on this site. We will not sell or rent this information to others. We will only share this information with our affiliates and dealers, and marketing partners contracted to do business on our behalf (e.g., brochure fulfillment). 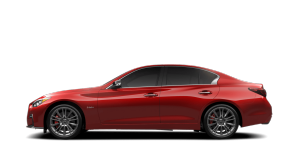 Infiniti uses two types of user information: anonymous information gathered from cookies and log files, and personal information you provide us for certain services. See below for definitions of each of these methods. A cookie is a piece of data stored on the user's hard drive containing information about the user. Usage of a cookie is in no way linked to personal information, until a user provides that information (see below). If a user rejects or deletes the cookie, he/she may still use our site. The only drawback to this is that the user will be limited in some areas of our site. For example, the user will not be able to receive notification of special offers, or participate in any contests that may take place. Cookies also enable us to track and aggregate clickstream behavior data. By doing this we can better target the interests of our users and enhance their experience on our site. 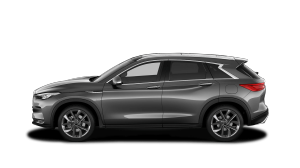 Infiniti uses web log and clickstream information to help us design our site, to identify popular site features and to make the site more useful for visitors. Web logs are recorded in sequential files, and we normally do not attempt to identify individuals from these logs. However, we may use web logs to identify persons attempting to break into, disrupt, or damage our site. We may share web log information with law enforcement personnel if we believe evidence exists, or is likely to occur, of a violation of federal, state or local laws or regulations. 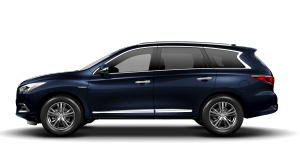 Infiniti takes all reasonable precautions to protect our users' information, both while the information is being transmitted and after it is received by us. Furthermore, once the information has been received by us, we use security procedures and policies commensurate with industry standards to safeguard against loss, theft, unauthorized access, destruction, use, modification and disclosure. If you have any questions about the security of our web site, you can send an e-mail to privacy@Infiniti-me.com. This web site contains links to other sites. 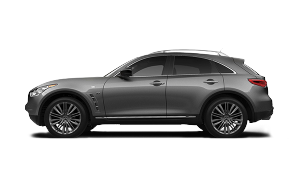 Please be aware that Infiniti is not responsible for the privacy practices of such other sites. We encourage our users to be aware when they leave our site and to read the privacy statements of each web site that collects personal information. This privacy statement applies solely to information collected by this web site. 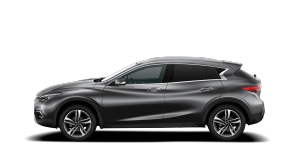 Infiniti may disclose any data, whether personally identifiable or not, to any person performing audit, legal, services for services for Infiniti or Nissan Middle East Freezone. Whenever possible, we will require any recipient of personal information for these purposes to agree in writing to hold the information in confidence, to use the information only for the permitted purpose, and to return or destroy the information when the services are completed. We may also disclose any data, whether personally identifiable or not, when required to do so by subpoena, court order, or warrant. 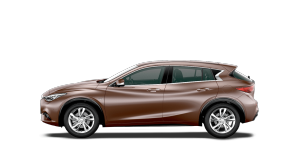 Whenever feasible, Infiniti will notify the affected user by e-mail that such disclosure will or has occurred. 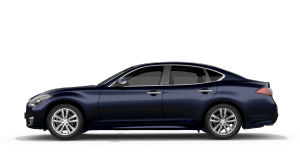 We may also disclose any data, whether personally identifiable or not, when we reasonably deem it necessary to protect the safety of (i) an individual, (ii) the public, or (iii) the security and reliability of Infiniti and/or this web site.